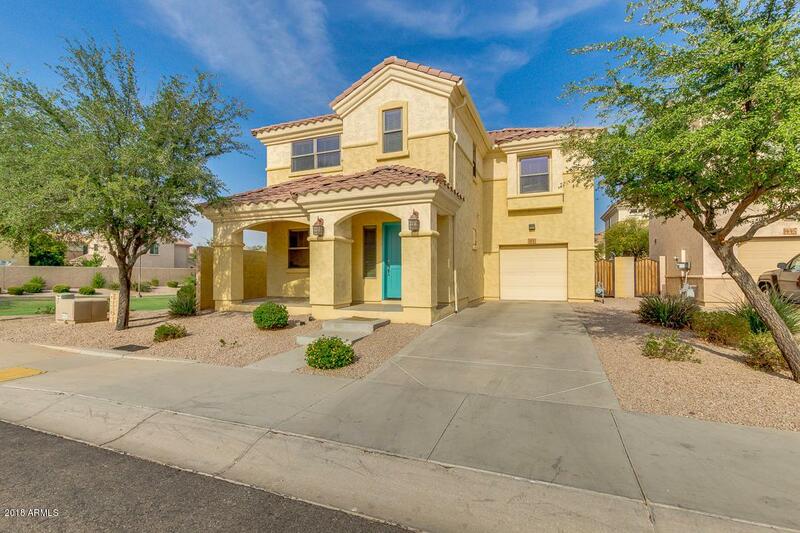 Come and see this beautiful 3 bed, 3.5 bath property now for sale in Tempe! 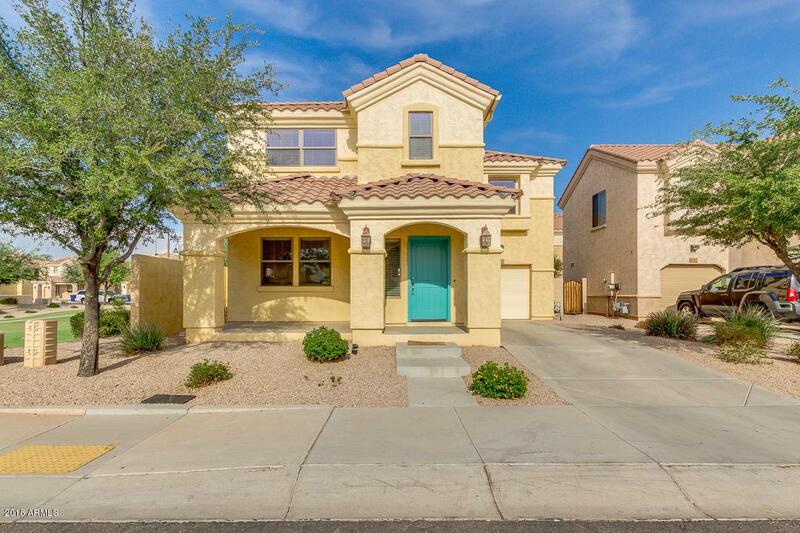 Featuring desert landscaping, 2 car garage, dining and living areas, and neutral paint throughout, you simply can't miss out on this one! The fabulous kitchen is equipped with ample cabinet and counter space, matching appliances, track lighting, and a lovely island complete with a breakfast bar. 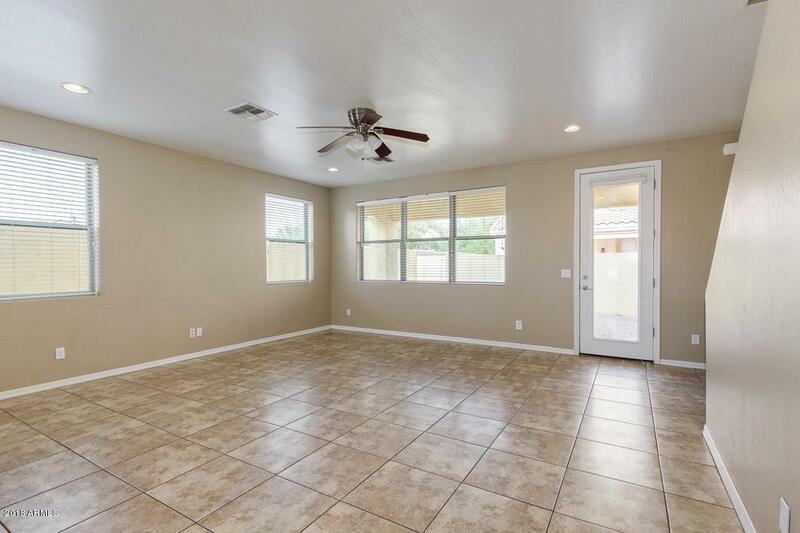 The stunning master bedroom boasts a full bath along with a spacious walk-in closet. The charming backyard, with its cozy covered patio, is perfect for spending a relaxing summer afternoon! 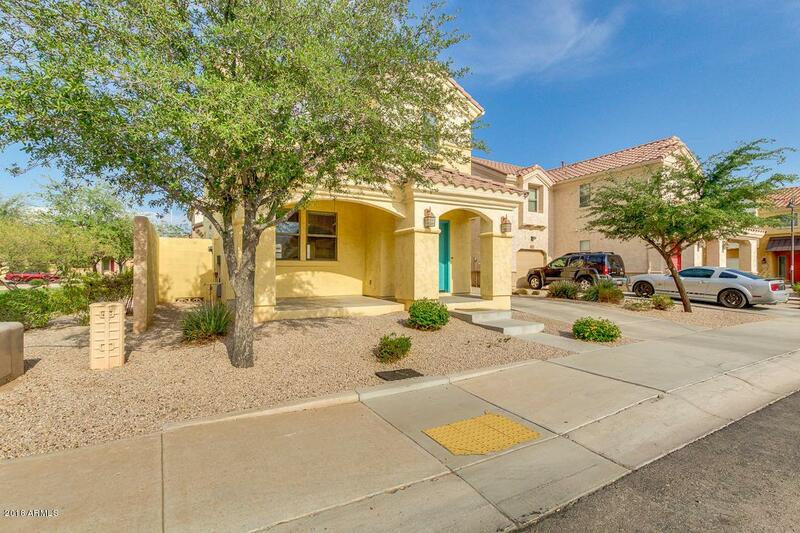 Don't miss the opportunity to make this fantastic home yours, schedule a showing today!